Allright, today it’s the real one. Third phase, gallery for MG Hi-Nu, my first MG ever built. NEXT, gallery for NG Astraea. A gallery of my first MG, MG Strike Freedom. This is a KO, branded TT Hongli. A long wait is over. Please come over to my new site. Okay… sorry for my readers :[ for my jokes. New sites is currently on the way, but I replace all the images with my new logo, so I suppose it will up tomorrow. It’s been a long way from someday in 2006 since I made the blog “divinelight@wordpress”. A while later, I’ve gone hiatus from the world of blogging, and in the midst of 2009, I’m back with VGNewsline (videogamenewsline), which is a paid web hosting. At that time, I really love to write anything from videogames news all over the world, until in September 7th 2009, my last post in VGNewsline appear, I’ve gone hiatus again, busy in forum chatters. 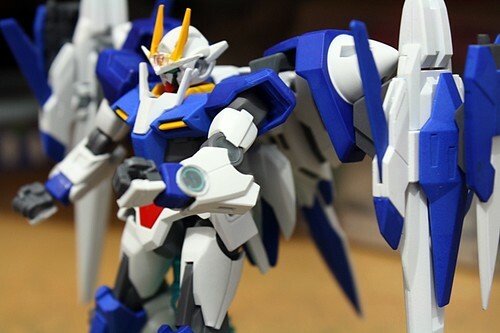 In the end of December 2009, I suddenly had a new hobby, Gunpla which until now is my main hobby, while videogames becomes my secondary hobby. After some times posting my works at Facebook and updating the status, I realized none of my real-live friends like gunpla… And that was the time I suddenly return to divinelight@wordpress and renamed it “Land of Gundams”. 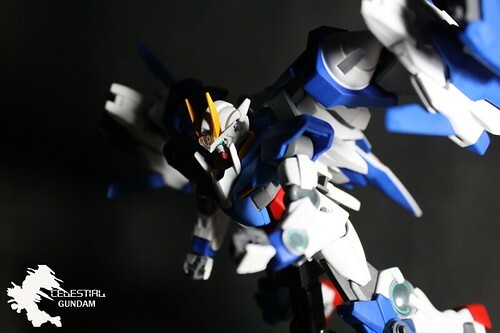 It was a marvellous experience for me while I blog in Land of Gundams. So many new friends across the worlds were bound together in the love of gunpla. Land of Gundams becomes my homepage and I keep on continuing blogging because there are fellow readers and blogrollers like all of you, I give you my fullest thanks.